The Breville BHM800SIL Handy Mix Scraper is quite possibly the best hand mixer on the market today. Breville has a reputation for well-designed, high quality, and good-looking appliances, and the Handy Mix Scraper might be our favorite to date. 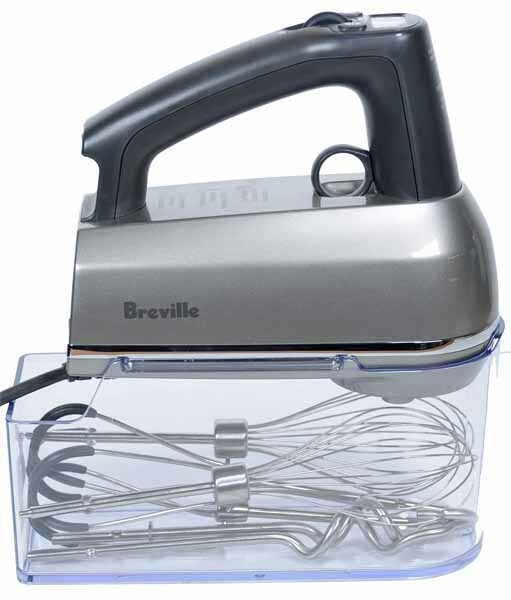 The Breville is one of the most popular hand mixers on the market today. In addition to these highlights, the Breville BHM800SIL includes the features expected from most modern hand mixers: easy eject function for the beaters, a comfortable handle, a swivel cord for left or right handed use, and the ability to balance on the counter between uses. 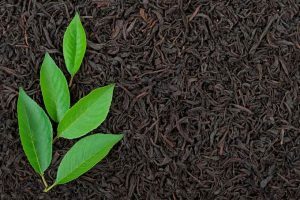 Now that we’ve had an overview of the good and bad, let’s dig into the details of each. 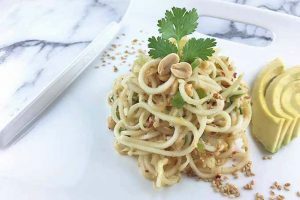 The inlcuded silicone-coated metal alloy wire beaters are soft on mixing bowls whether they’re metal, plastic, glass, or ceramic. 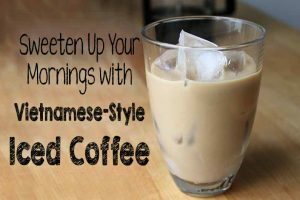 They minimize clanking sounds in the kitchen, which is particularly nice for busy households. The BHM800SIL also has Beater IQ Technology™ for automatic recalibration, so the mixer won’t get bogged down in thick dough. The Handy Mix Scraper can detect the density of the dough so the 240-watt motor delivers speed 6 power when the job needs speed 6 power. The silicone-coated beaters lend a ton of help to reduce mixer noise, but even the motor base runs quiet. 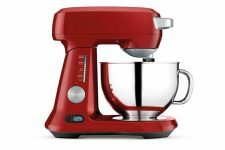 Even though this motor is nearly 100 watts more than the comparable KitchenAid hand mixer, users rave about how quiet this is. If the roar of kitchen appliances gets on your nerves, the Breville should certainly be at the top of your list. 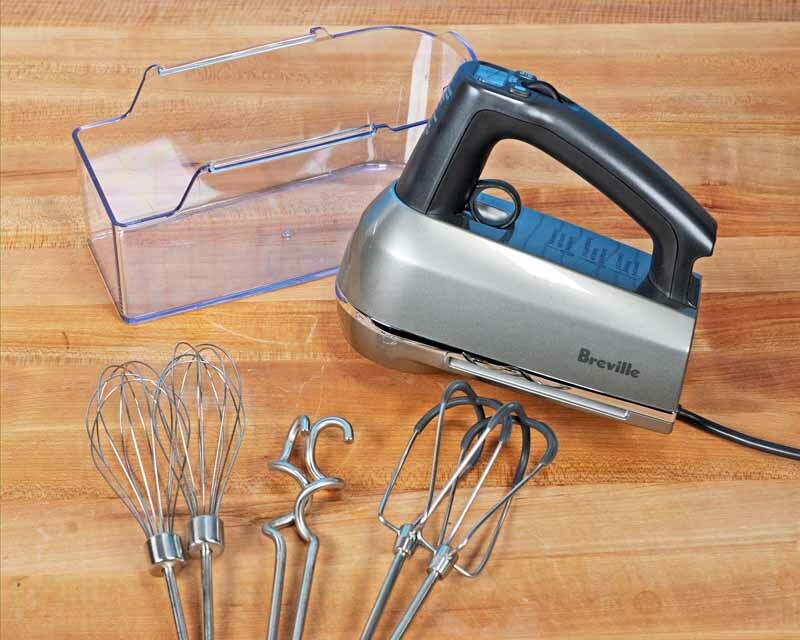 In addition to the silicone-coated wire beaters, the kit includes dough hooks and two balloon (chef’s) whisks. 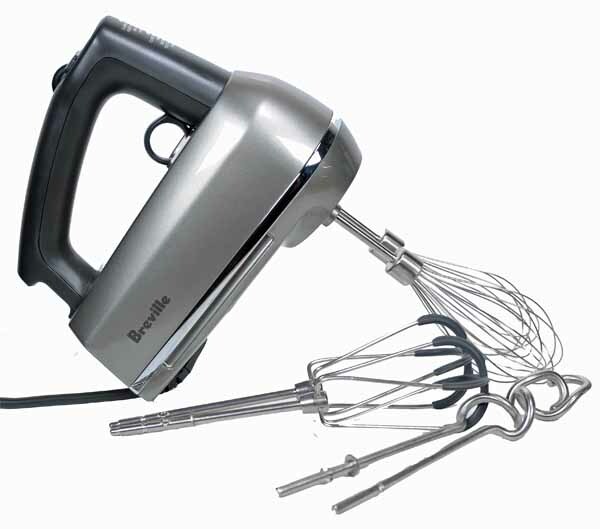 While a few other hand mixers include dough hooks, no other brand includes two chef’s whisks! 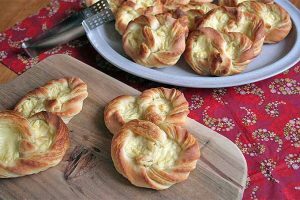 These are fantastic for whipping up cream, frosting, and egg whites in half the time it generally takes other hand mixers. The accompanying dough hooks have an advantage over other hand mixers: the Beater IQ™ detects when the dough hooks are inserted and adjusts the torque of the motor to handle thick dough. No more bogged down motors or under-powered performance — it’s actually possible to mix bread dough with this thing! 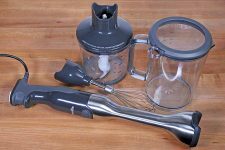 A high-quality clear clip-on storage case keeps the beaters, whisks, dough hooks, and power cord together under the motor base when the mixer is not in use. This is one of those things that makes you wonder how you got by without it before. When working under cabinets, the lighting can be restricted. This entirely fixes that. The mixing light shines directly into the mixing bowl so the batter is clearly visible. No more moving the bowl around the kitchen to check for clumps or making certain the mix is homogeneous. Everything is illuminated and in clear view, thanks to this nifty little addition. The count-up timer displays precisely how long the mixer has been running. This is ideal as some pastry recipes are very precise about how long something needs to be mixed. Over mixing can ruin a recipe, and make a nice fluffy biscuit mixture turn tough and chewy. In the same place as the count-up timer, you’ll see the speed display. The speed will flash while in use, and the count-up timer will tick steadily upwards. When you need to pause, the speed pauses with the push of a button. 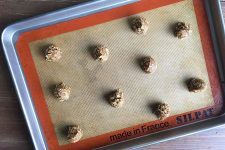 The screen will also indicate when the dough hooks are inserted, so you know the lower torque is kicking in to handle those kneading and mixing needs. Some users have experienced that with extended use, the silicone coating on the wire beaters peels off. For some people this happens in a few months, for others it happens in a few years, but most never experience it. If this does happen, it’s worth checking the limited warranty. 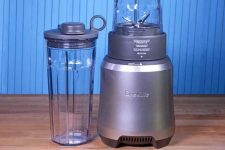 If this happens outside the warranty, Breville has replacement beaters available through their website for separate purchase. While it’s annoying to replace beaters, most consider the replacement cost worth it in the rare occasion it happens. For this reason, we recommend hand washing the beaters. 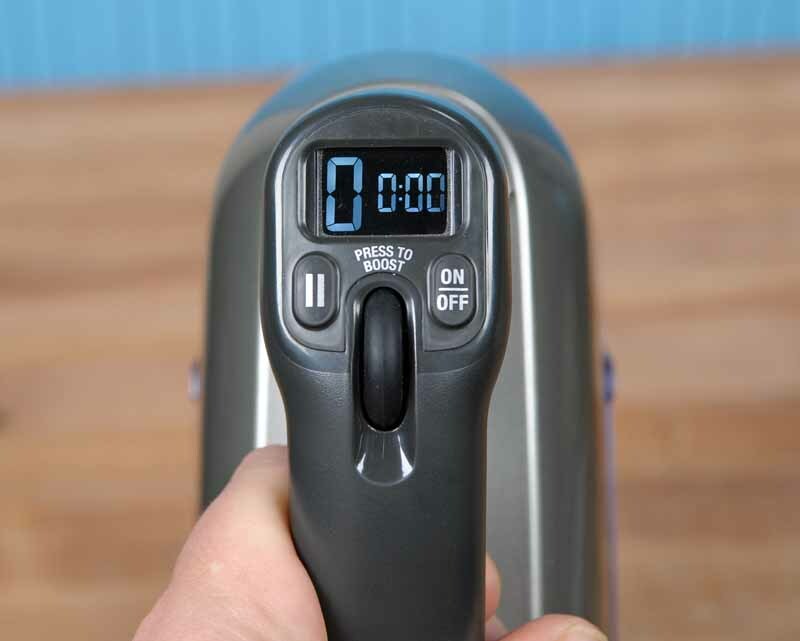 While this hand mixer doesn’t have a slow start function like most other hand mixers, you won’t really miss it. 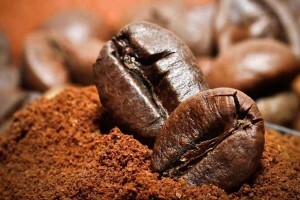 Simply insert the beaters or whisks fully into whatever mixture you intend to blend, and then start at the first speed. The speed increases with a scroll wheel. To increase the speed, roll the scroll away from yourself and to decrease, roll it towards yourself. 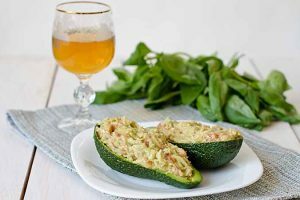 Naturally, give the first setting a reasonable amount of time to gently mix all the ingredients, and then increase from there. Quick increases in speed may cause flour bombs or splatter. While the 9 different speeds and Beater IQ™ Technology provide excellent mixing results, if you do find yourself needing an additional boost of power, simply push the scroll wheel. This will run the beaters at maximum speed. I certainly recommend scrolling all the way to 9 before trying this. Even during the early stages of whipping, cream is going to cause some splatter, so ease into the higher speeds gradually before engaging the Turbo Boost. To clean, unplug the motor base and wipe it down with a damp cloth if needed. For the accessories, they’re all dishwasher safe! 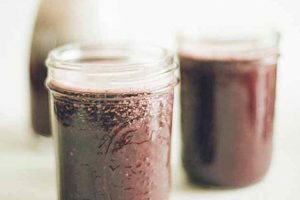 Easy-peasy cleanup! 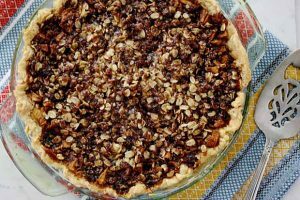 There are few crevices or cracks for frosting or batter to get stuck in, so cleanup is a breeze. Just keep in mind that due to reports of peeling on the silicone-coated beaters, we recommend careful care via hand washing to improve their longevity. The Breville BHM800SIL is 7.5 x 3.5 x 6.3 inches and weighs about 4 pounds. That might sound heavy, but it’s easy to use, even with poor arm strength, and the vibrations are low. The motor base housing unit is made of plastic with a chrome finish, and the accessories are comprised of a metal alloy. The hand mixer’s voltage is 110-120. The user guide is available in both English and French. 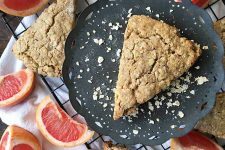 Several recipes are included in both languages and feature variations on traditional recipes like frosting, butter cake, and cheesecake. 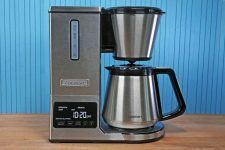 Breville offers a limited one-year warranty on their small appliances. The warranty process can initiated if necessary through Breville’s Warranty Support page. The complaints on this product are so few that chances are, if you’re unhappy with the performance, it might be a lemon and worth replacing immediately. 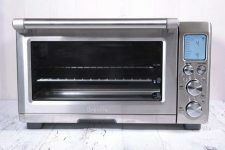 This model from Breville is without a doubt the best of the best. 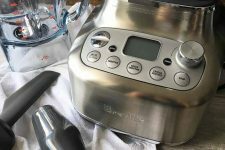 If you’re interested in comparison shopping, I recommend checking out a close competitor, the Cuisinart HM-90BCS Power Advantage Plus. 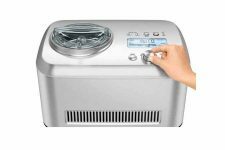 It also has 9 speeds, includes dough hooks and a storage case, has a feedback sensor, and is powered by a 220-watt motor. 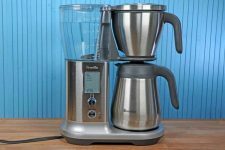 The Breville has more than enough power, it has the right features and attachments, and it goes above and beyond with useful additions like a mixing light. Build quality is excellent. 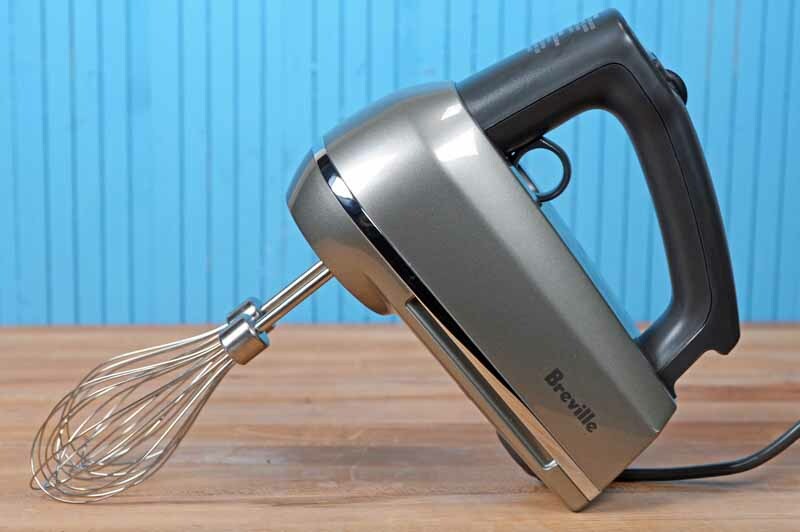 Even though it's one of the most expensive hand mixers on the market, it's worth every penny. 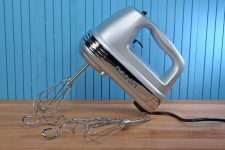 If you’re looking for a long lasting, good looking, and exceptional hand mixer, consider your hunt to be over! Check prices and read customer reviews on Amazon now!. 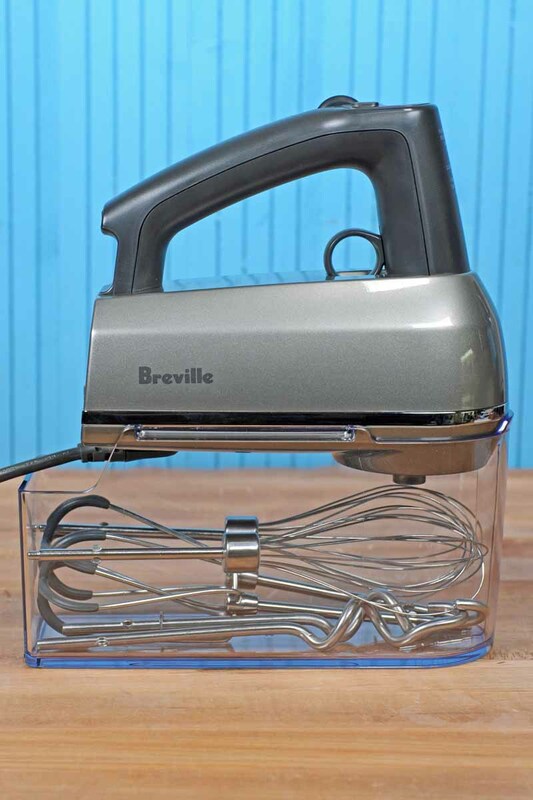 Have questions about this Breville Hand Mixer? Ask in the comments below! 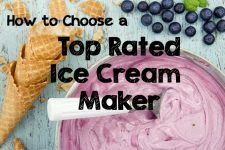 If you’re still shopping and looking for other hand mixers to compare, head over to the Foodal Hand Mixer Buyer’s Guide to read about other top-pick models. Hi! Thanks for the review. Do you know if the gears are steel or plastic? I’m looking for a steel-geared hand mixer, if such a thing exists. Thanks!